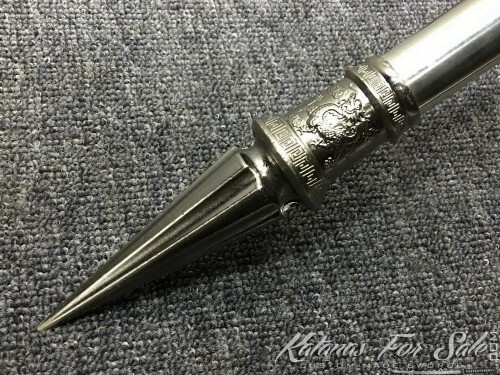 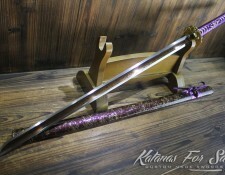 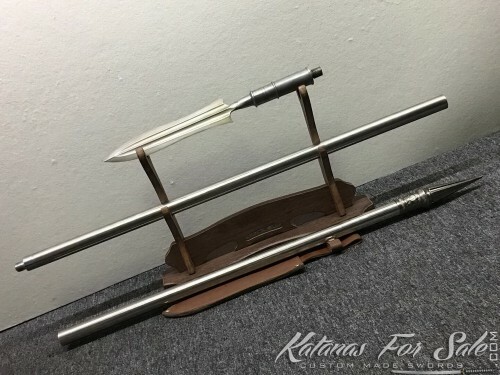 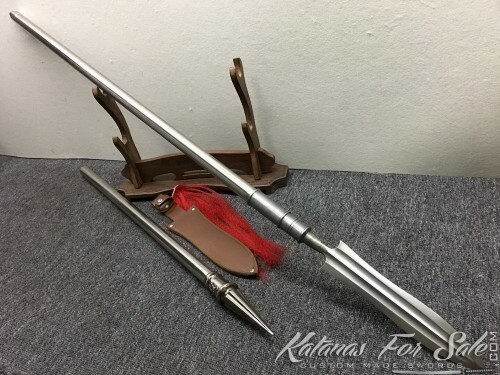 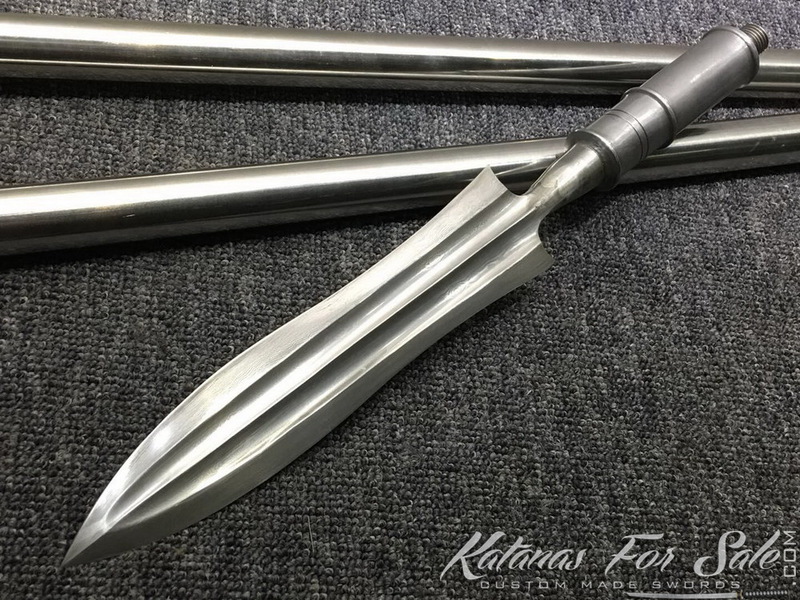 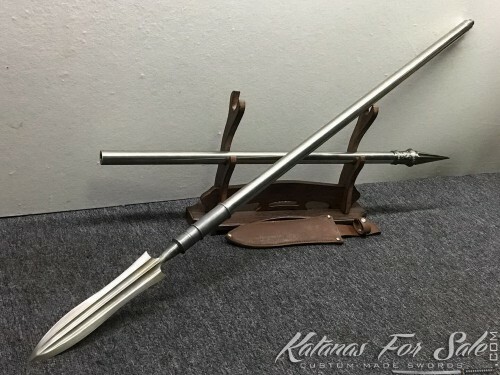 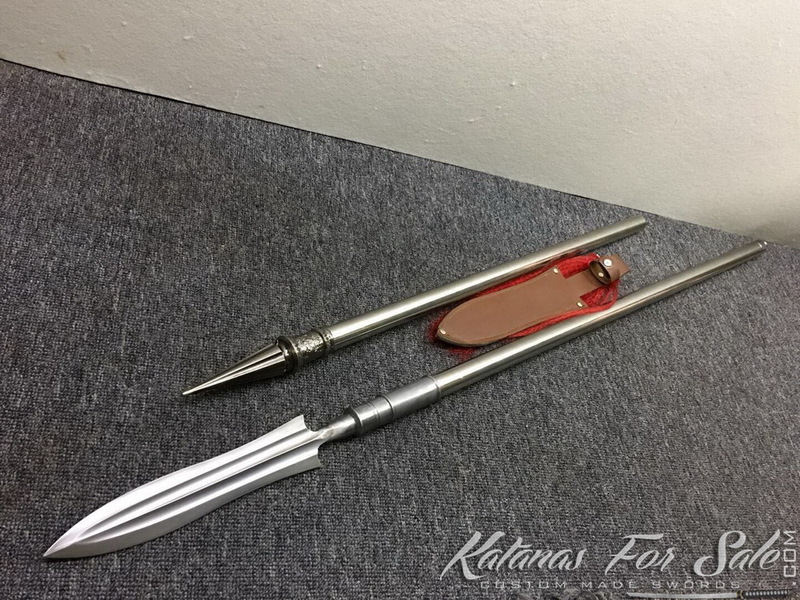 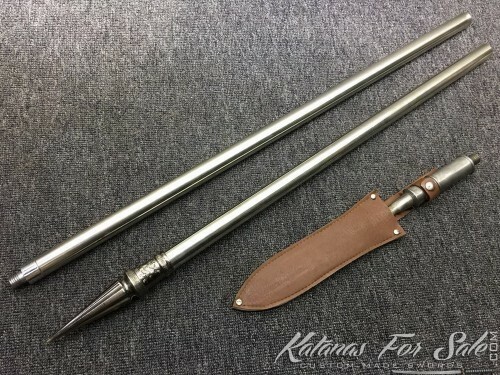 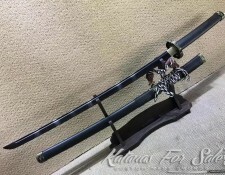 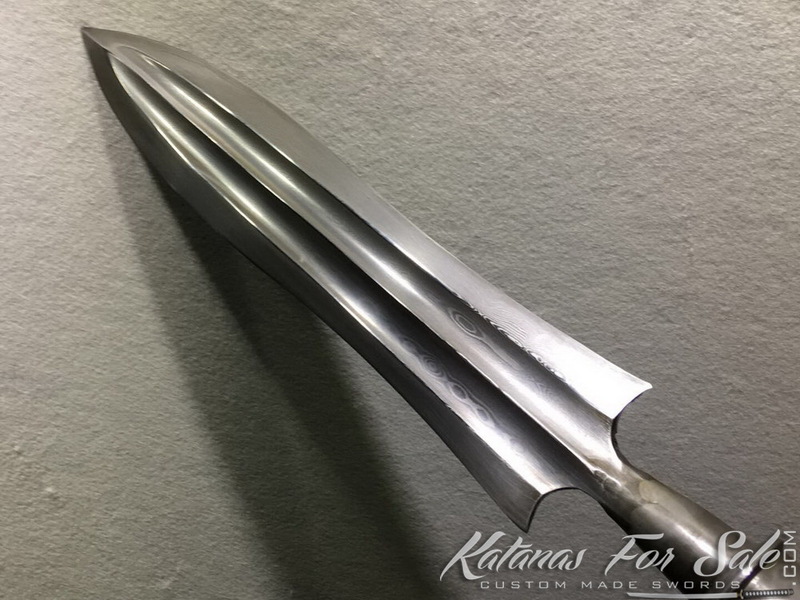 Tactical Spear made of 1060 folded Carbon Steel. 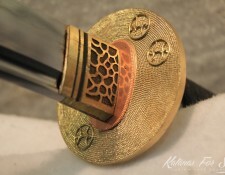 The spear can be divided to 3 parts by screwing the pole with it’s built in mechanism. 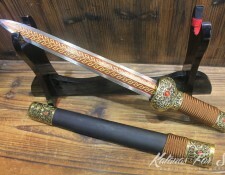 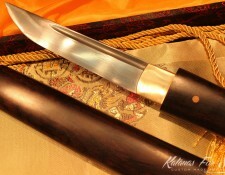 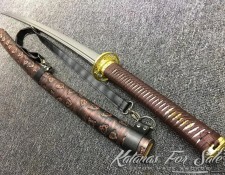 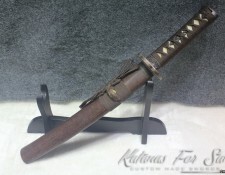 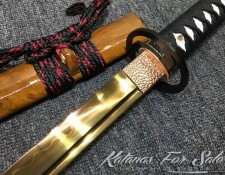 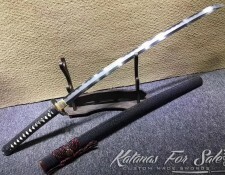 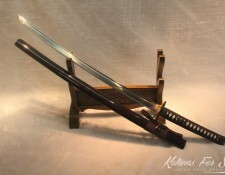 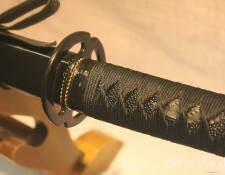 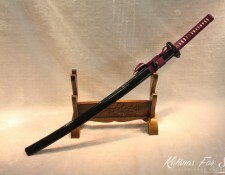 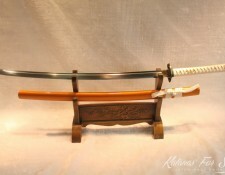 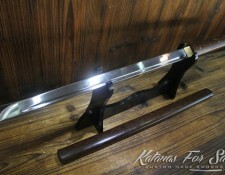 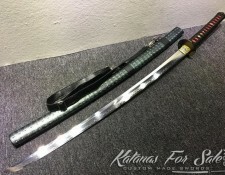 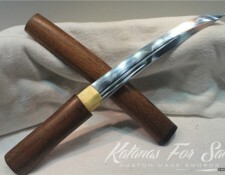 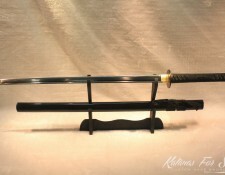 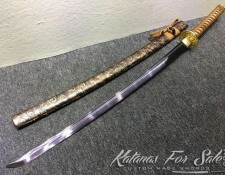 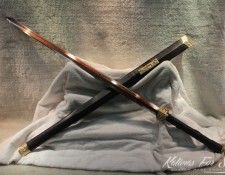 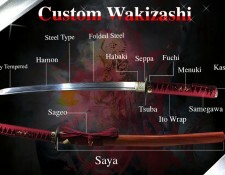 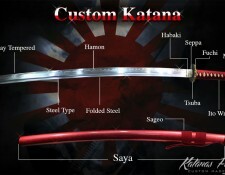 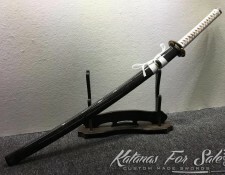 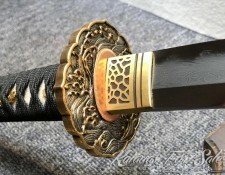 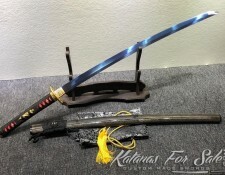 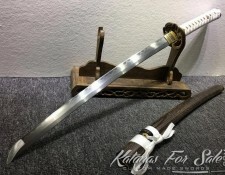 Categories: 1060 High Carbon Steel, Spears For Sale. Tags: spear, spears, spears for sale, tactical spear. 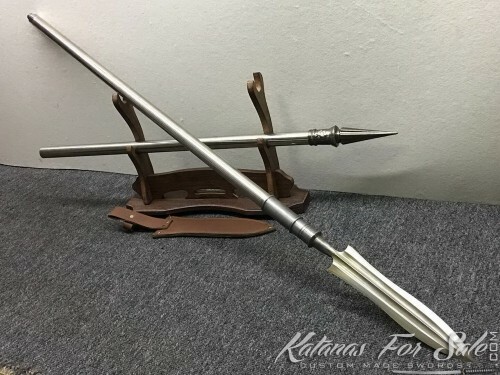 The spear can be divided to 3 parts by screwing the pole with it’s built in mechanism.